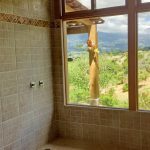 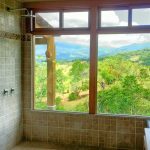 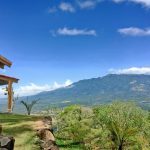 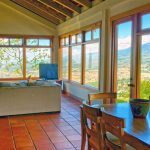 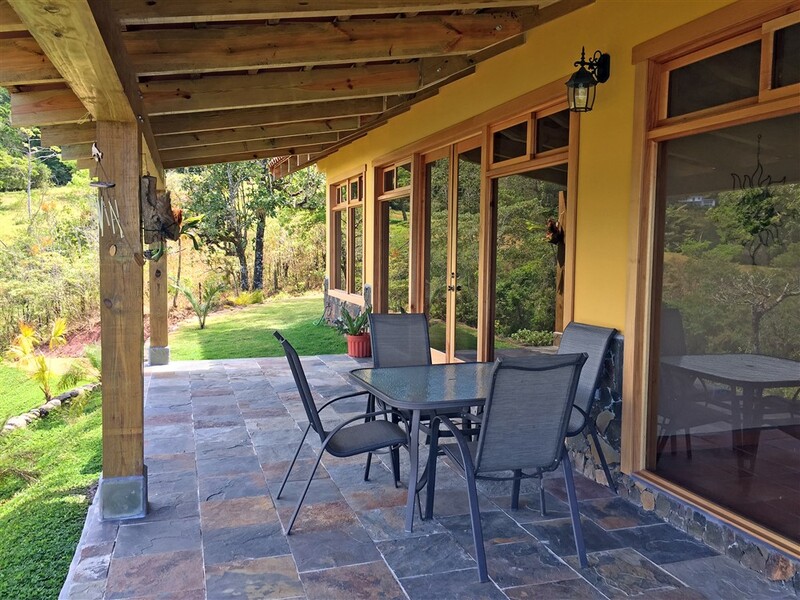 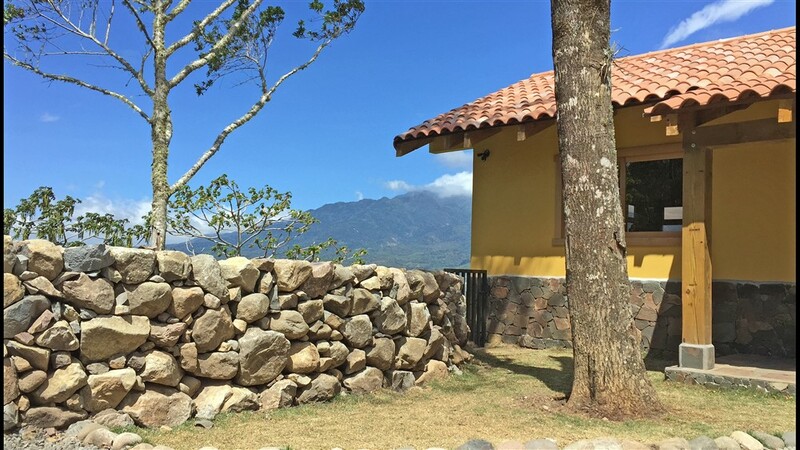 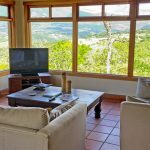 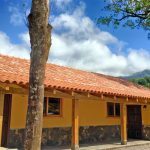 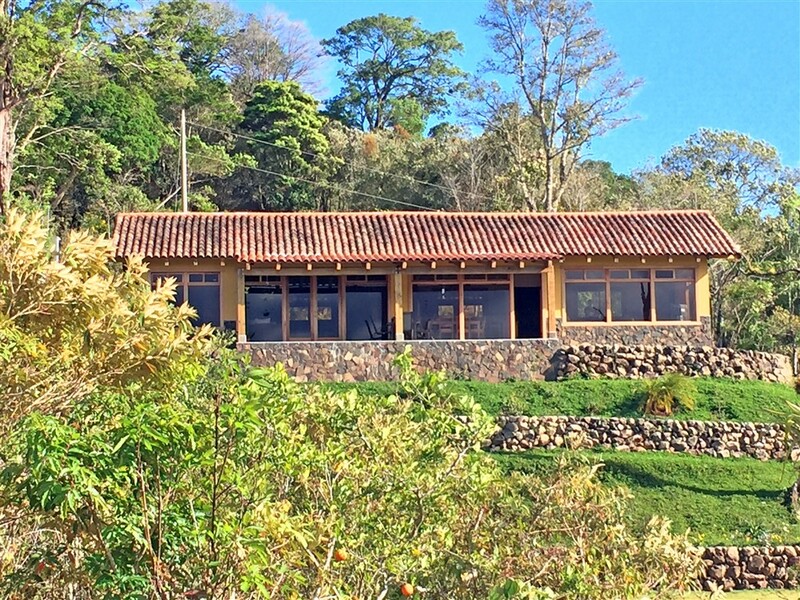 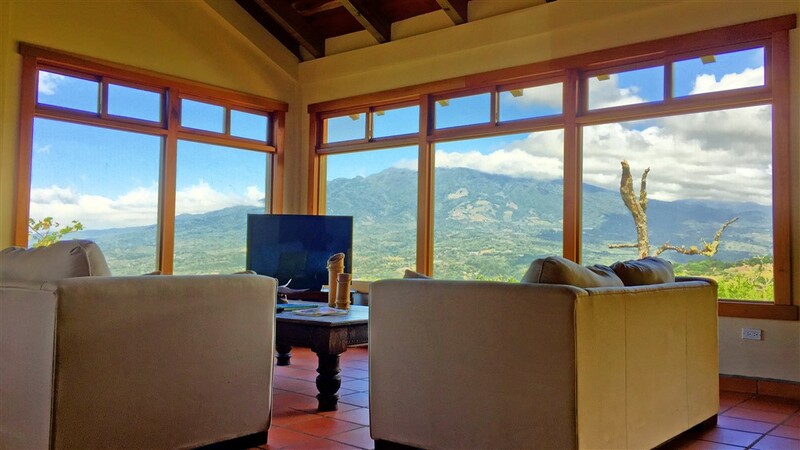 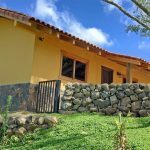 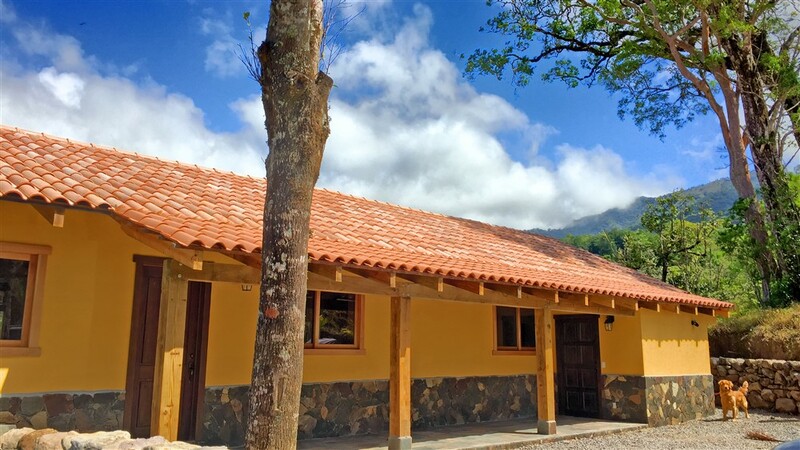 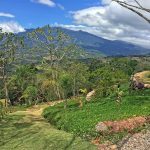 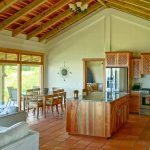 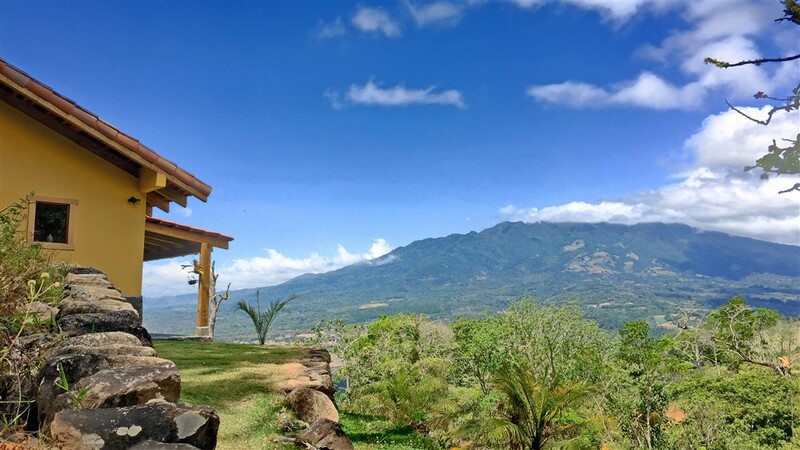 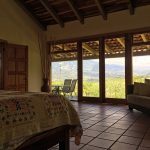 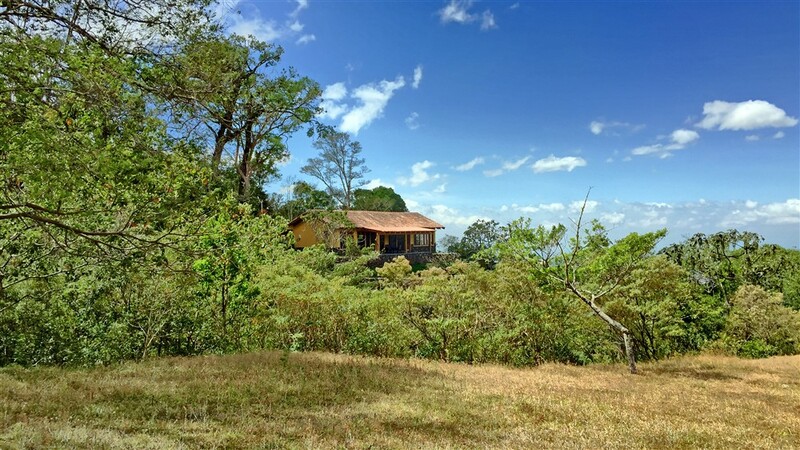 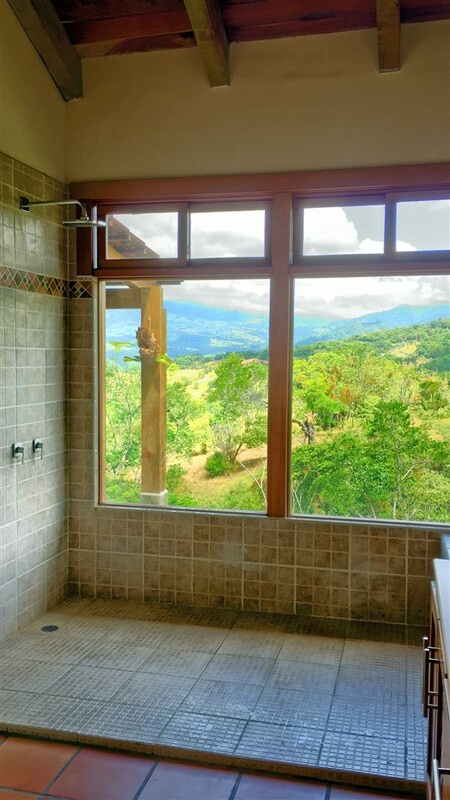 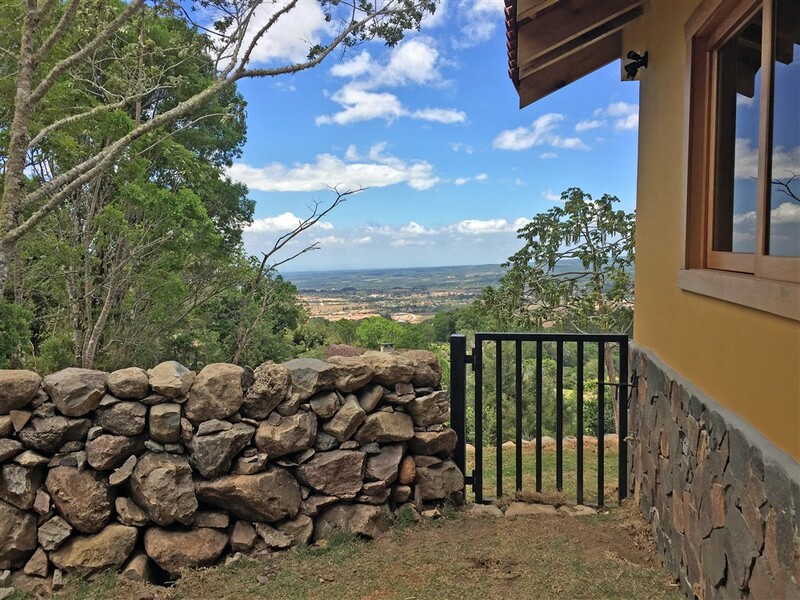 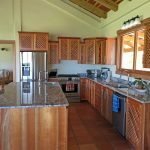 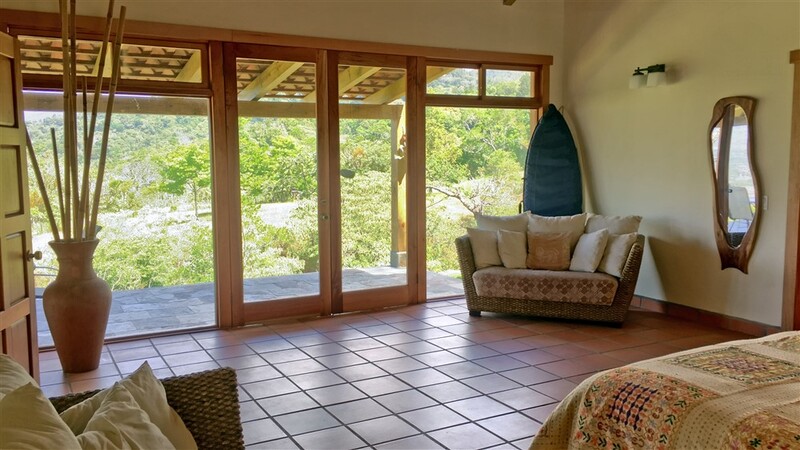 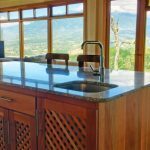 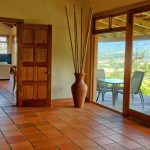 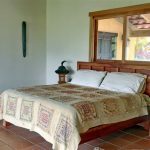 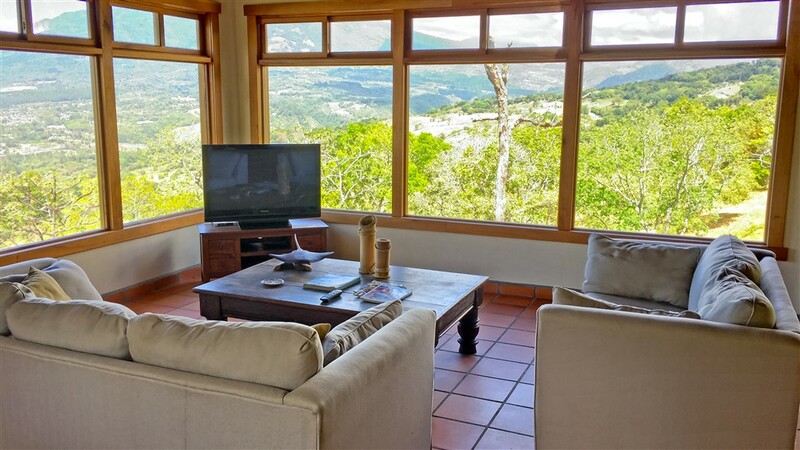 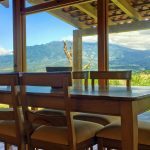 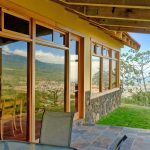 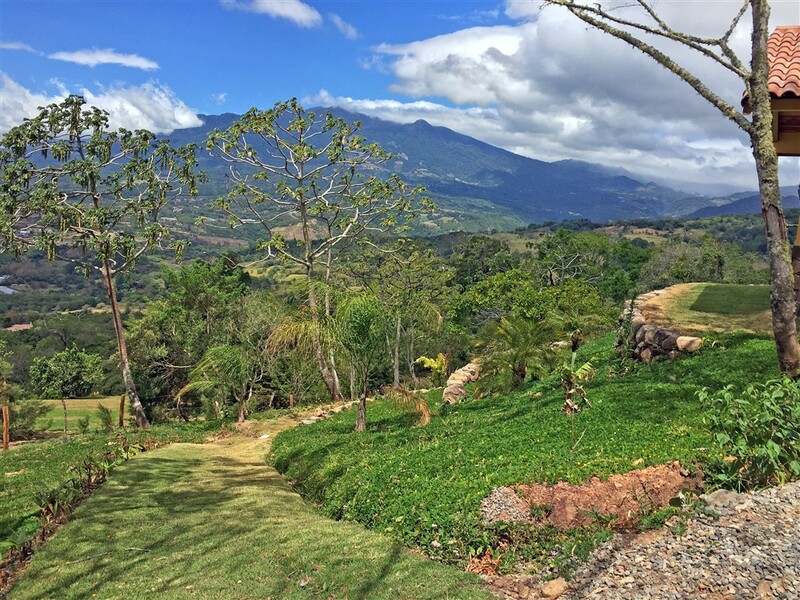 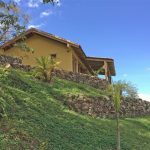 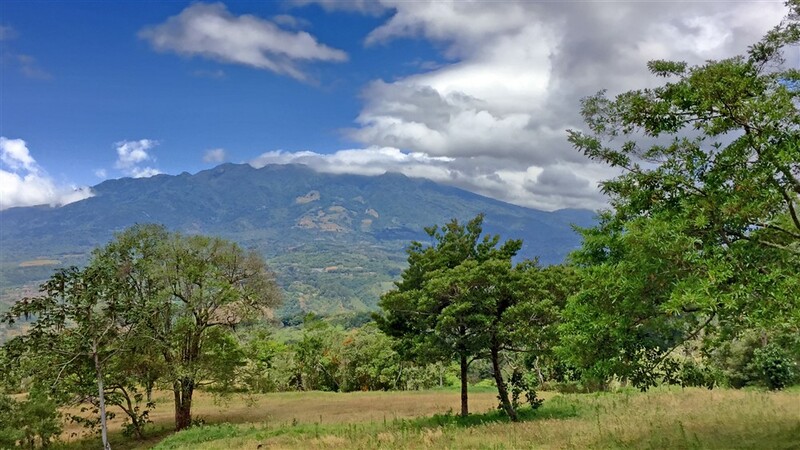 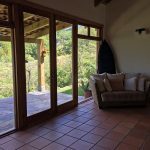 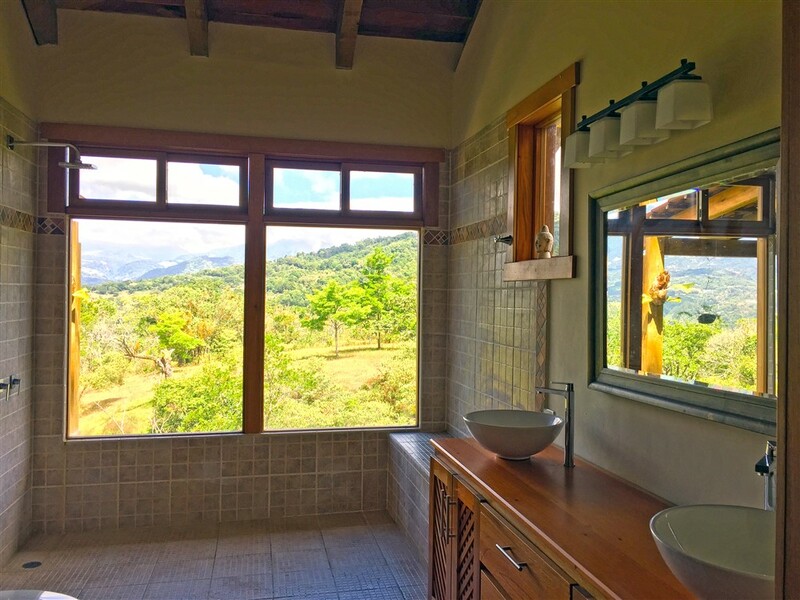 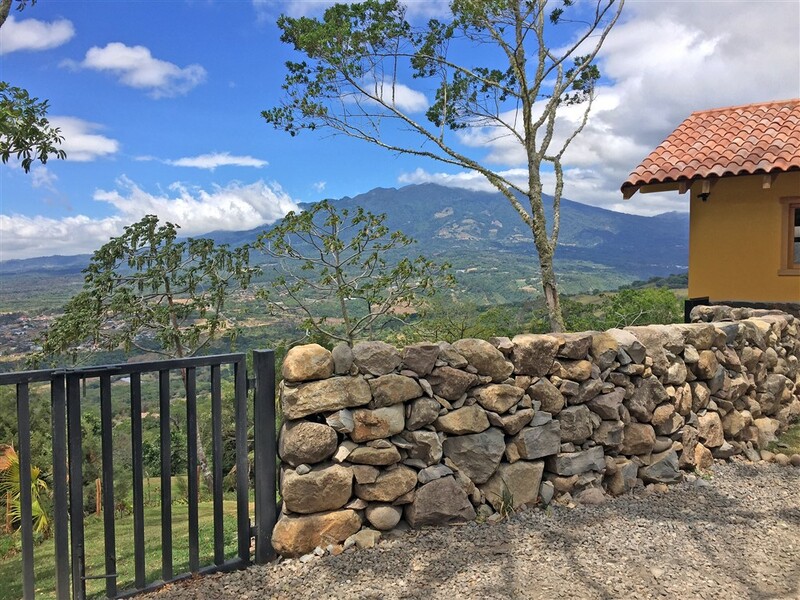 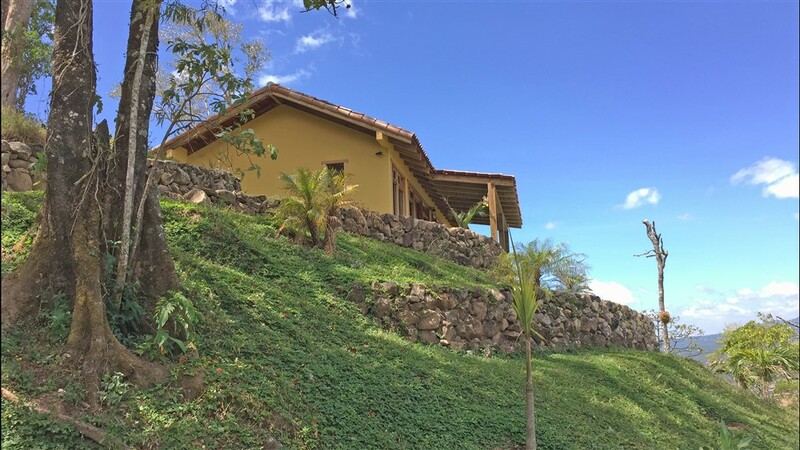 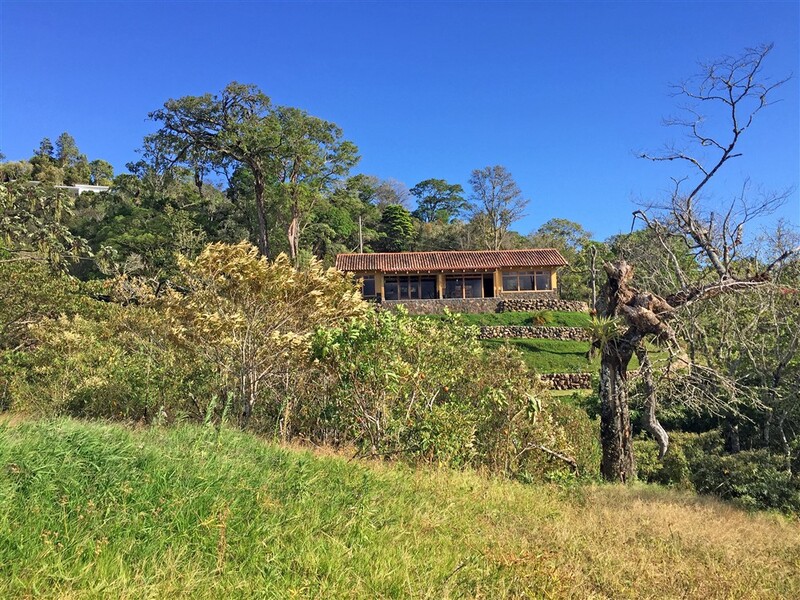 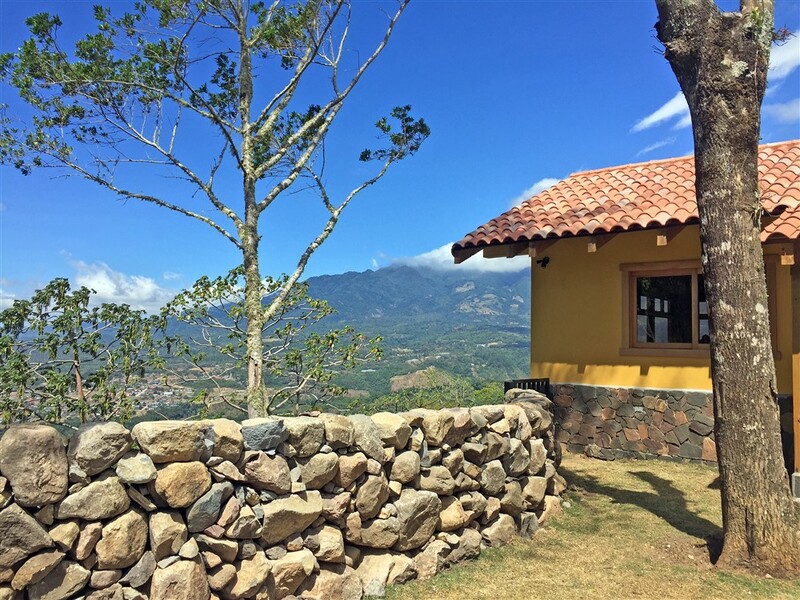 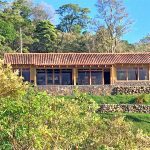 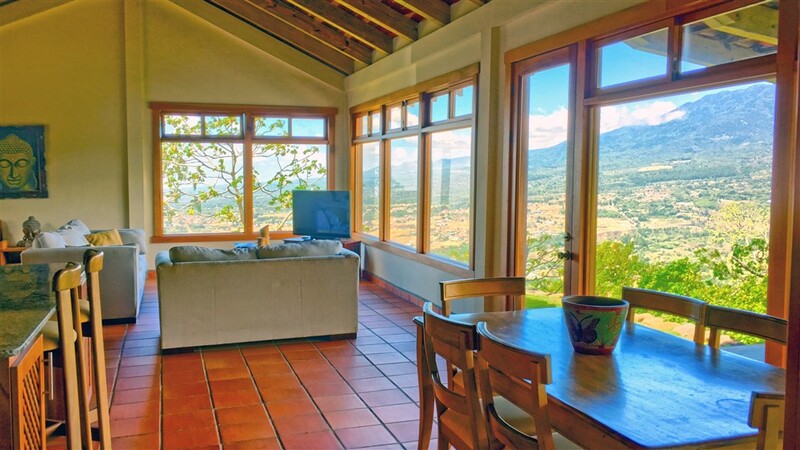 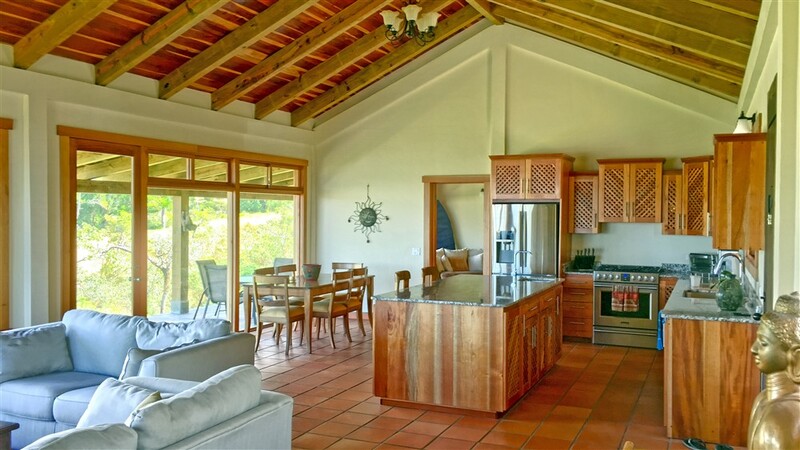 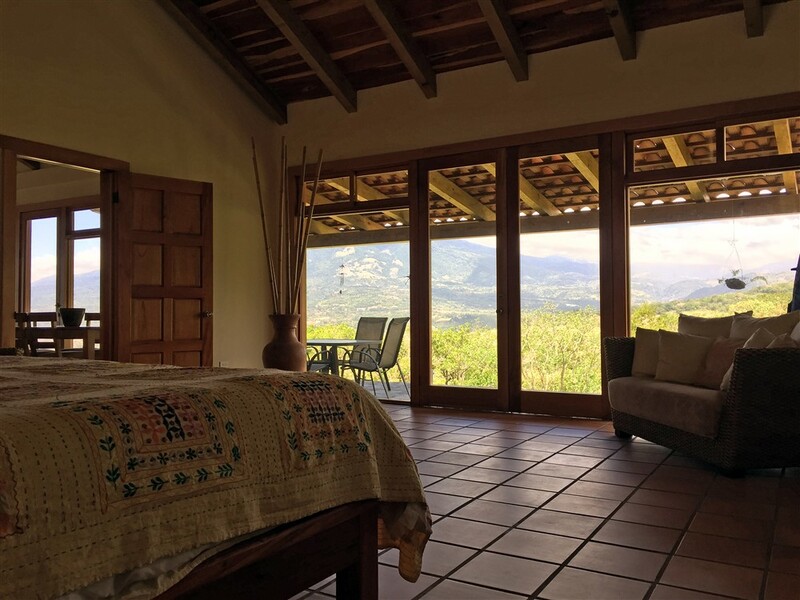 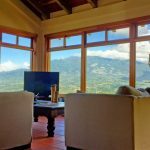 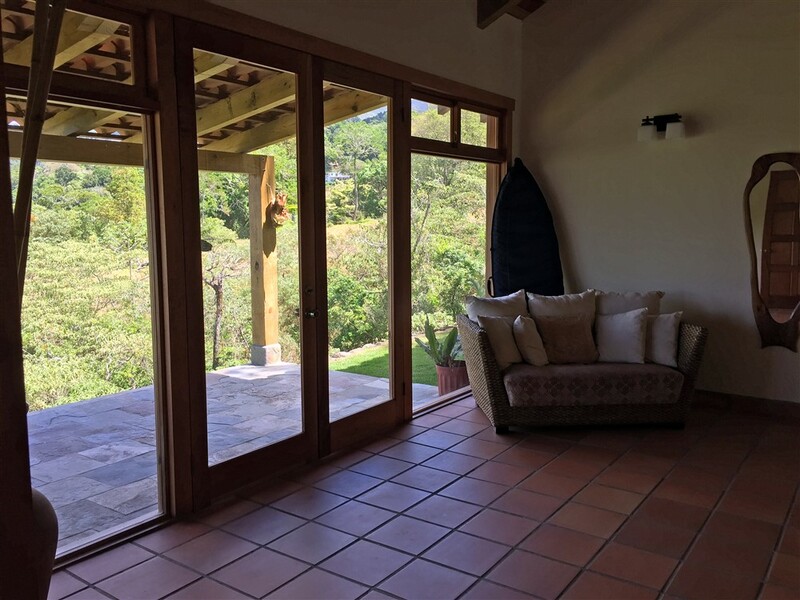 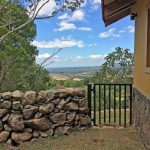 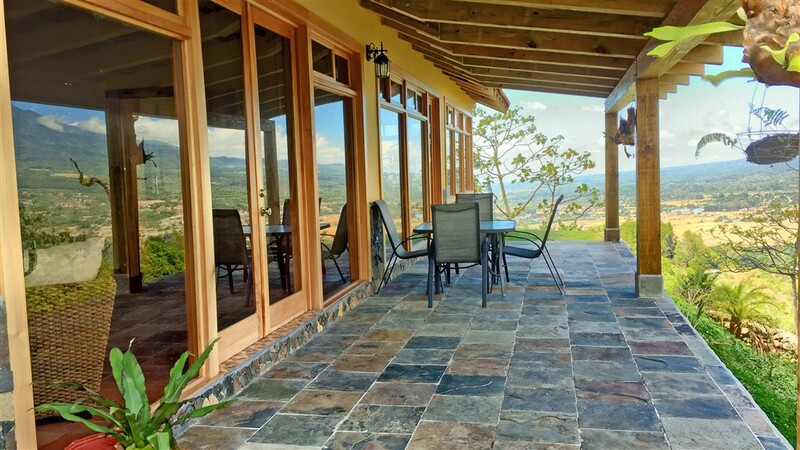 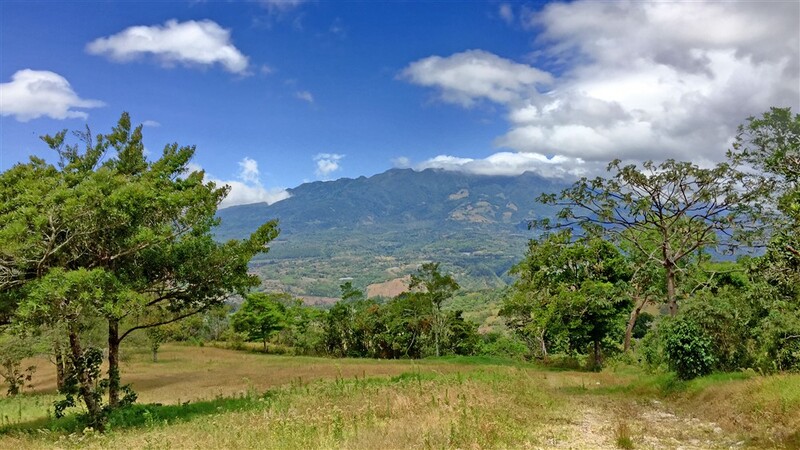 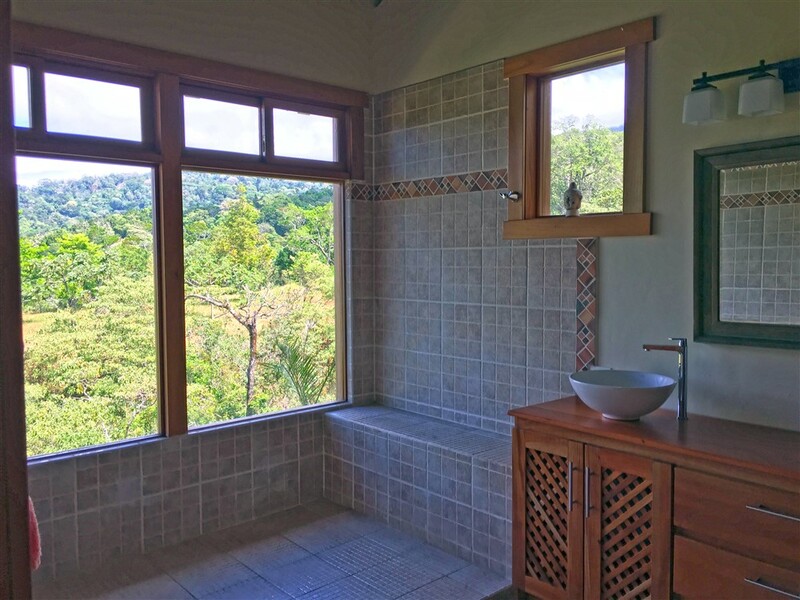 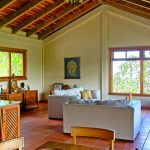 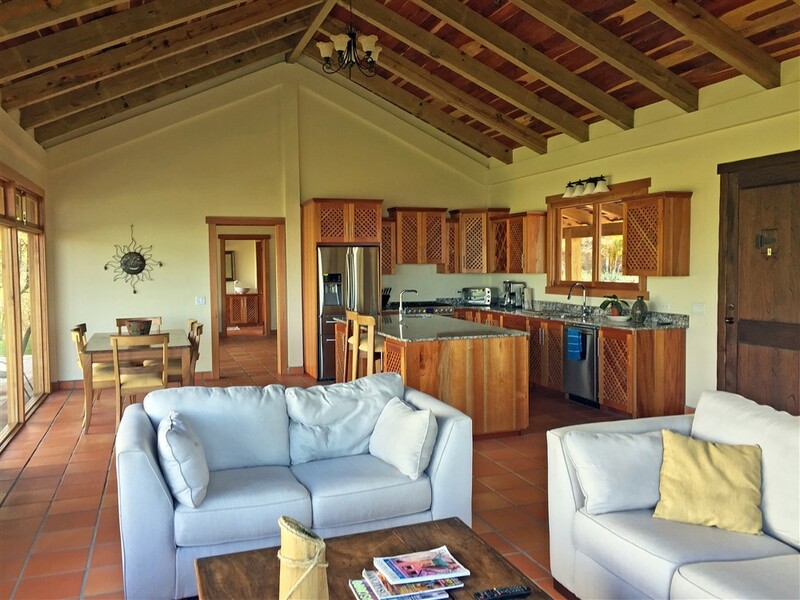 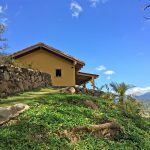 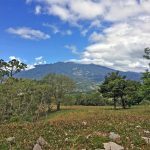 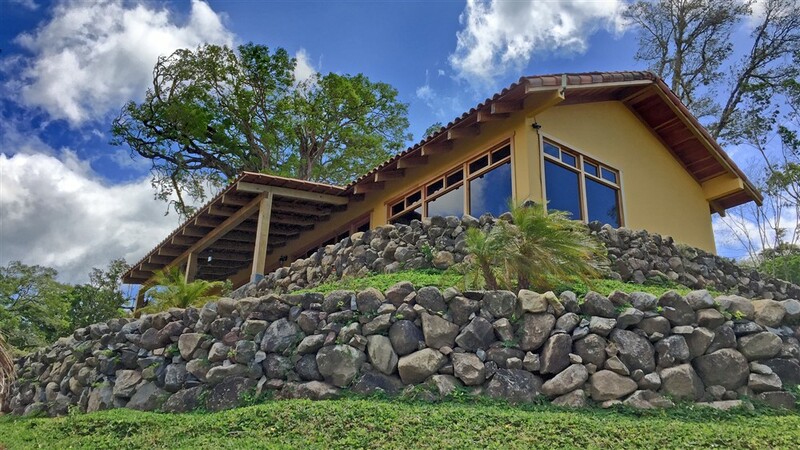 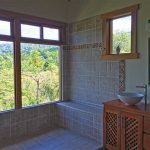 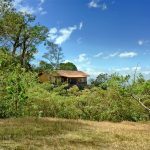 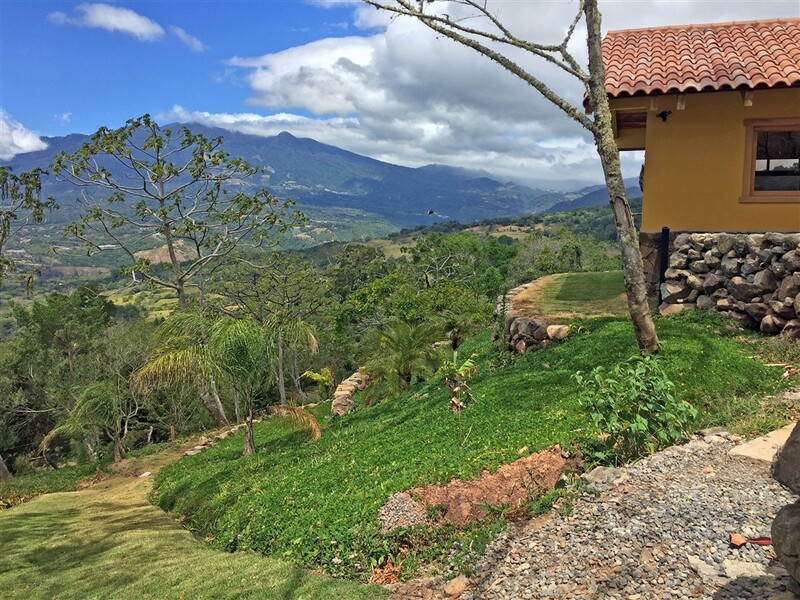 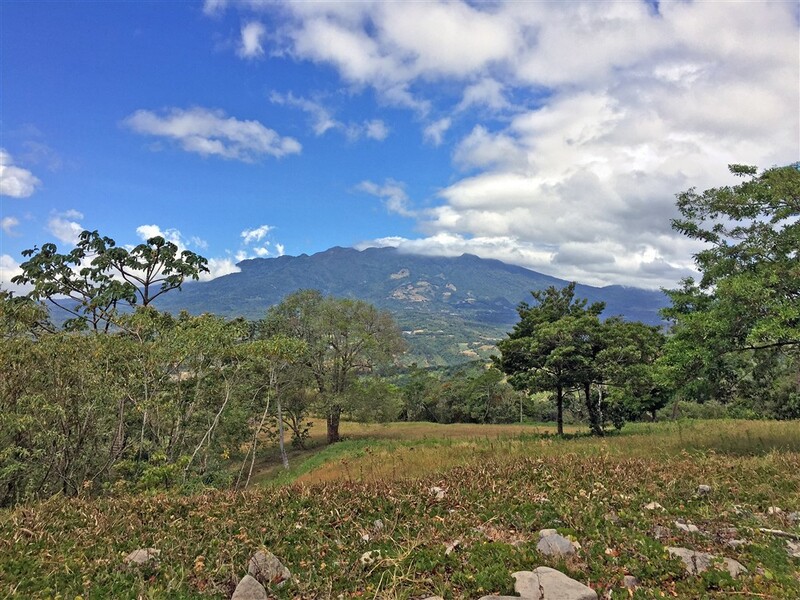 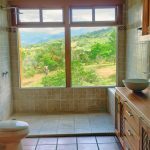 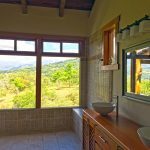 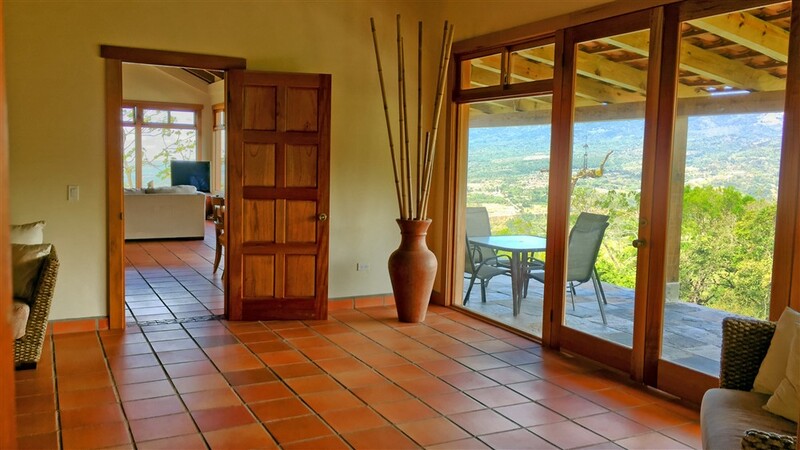 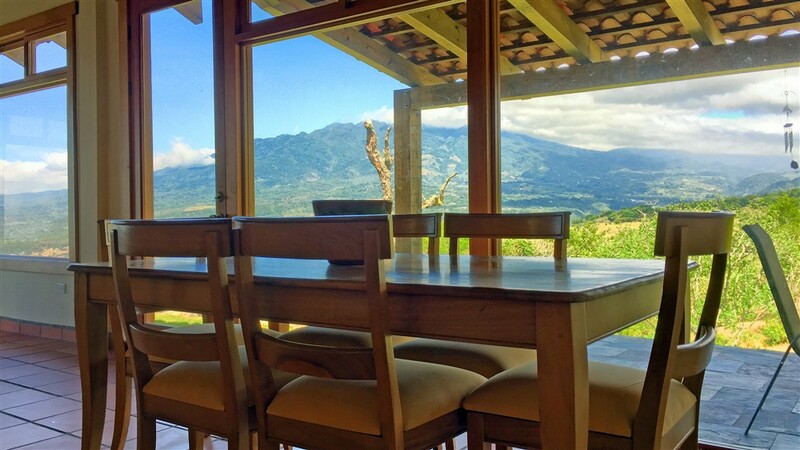 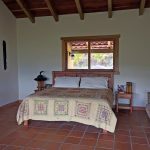 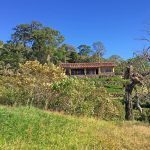 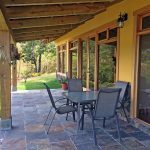 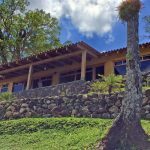 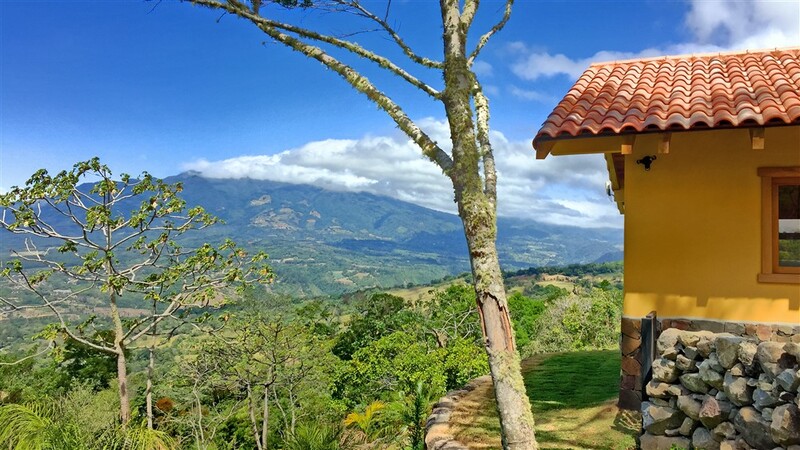 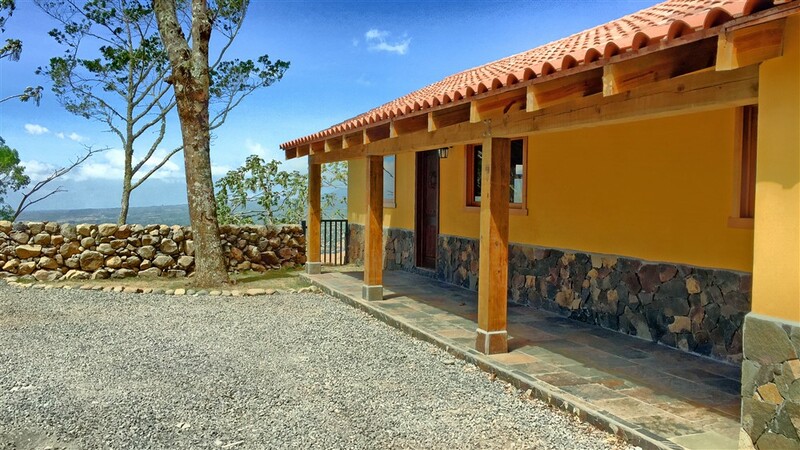 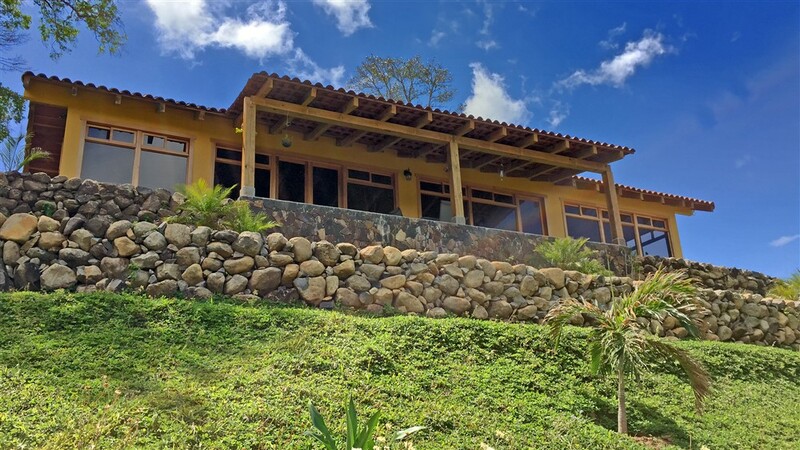 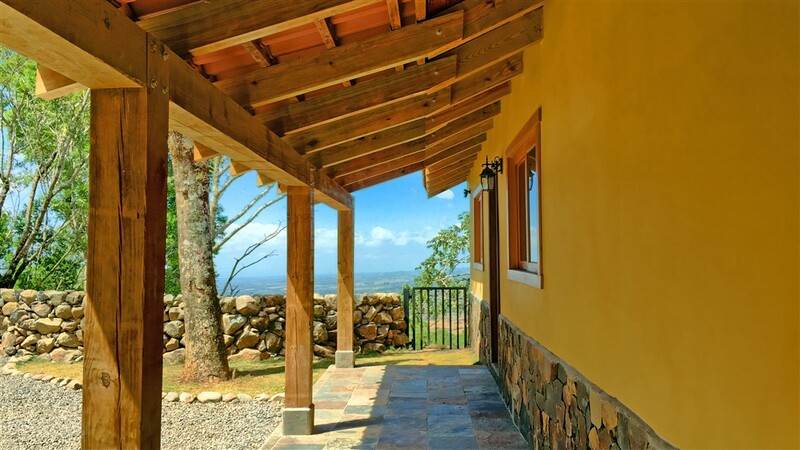 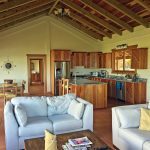 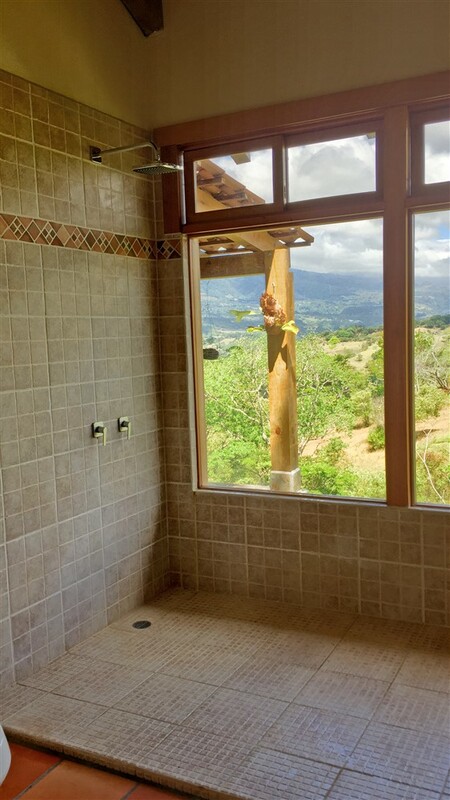 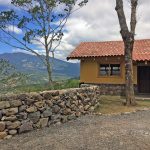 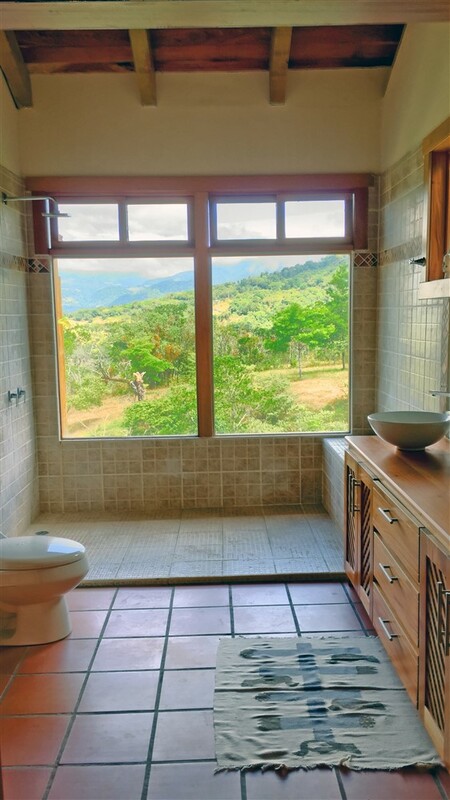 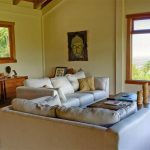 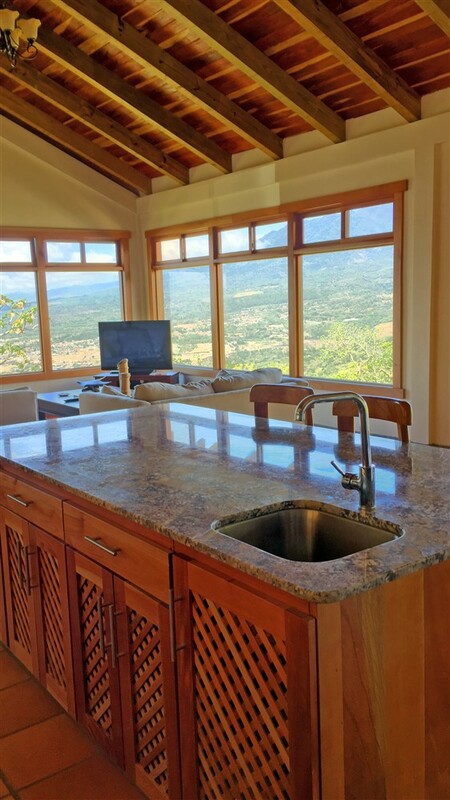 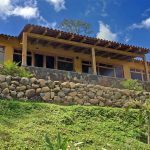 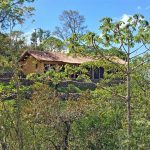 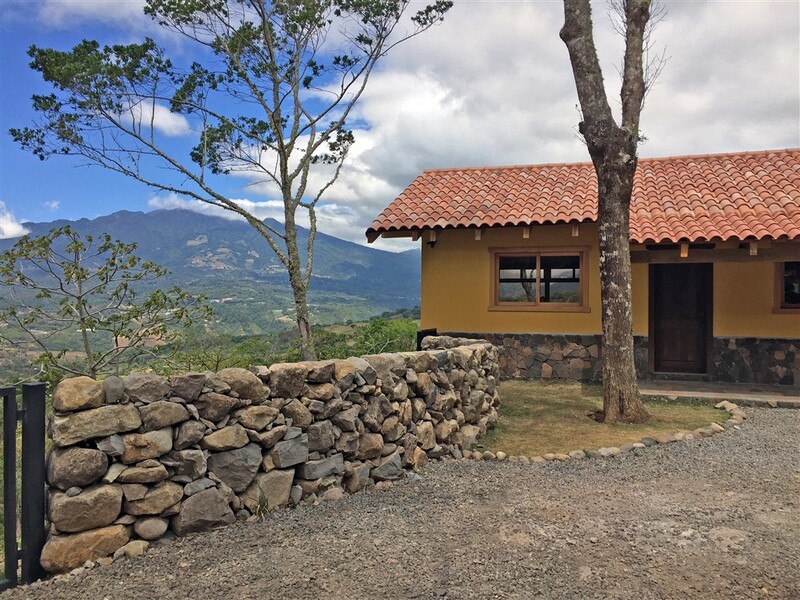 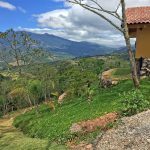 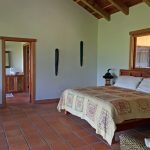 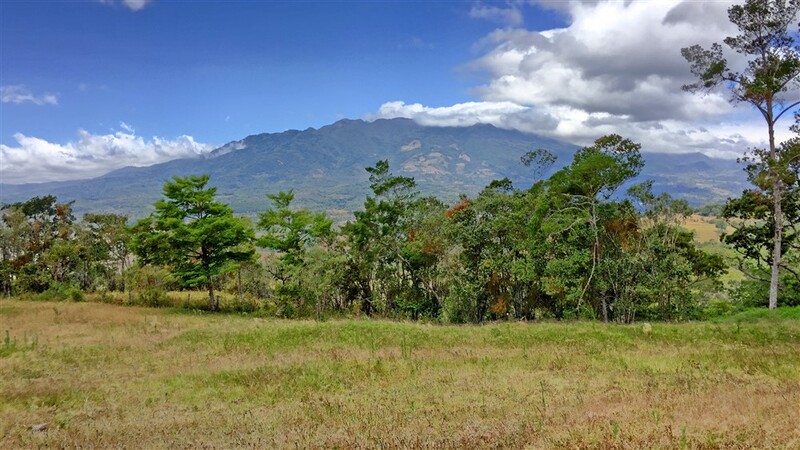 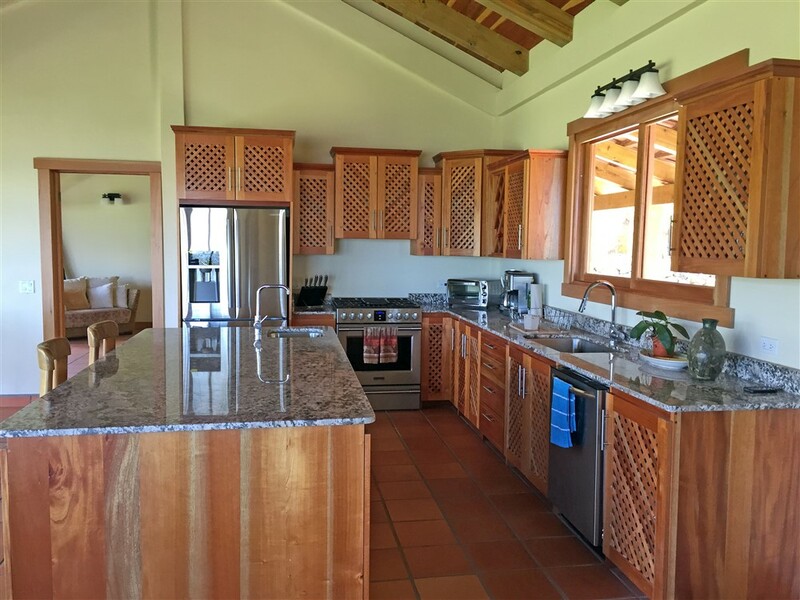 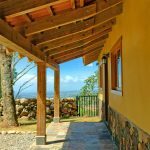 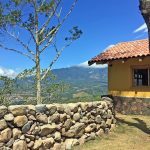 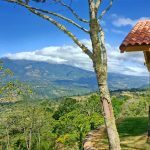 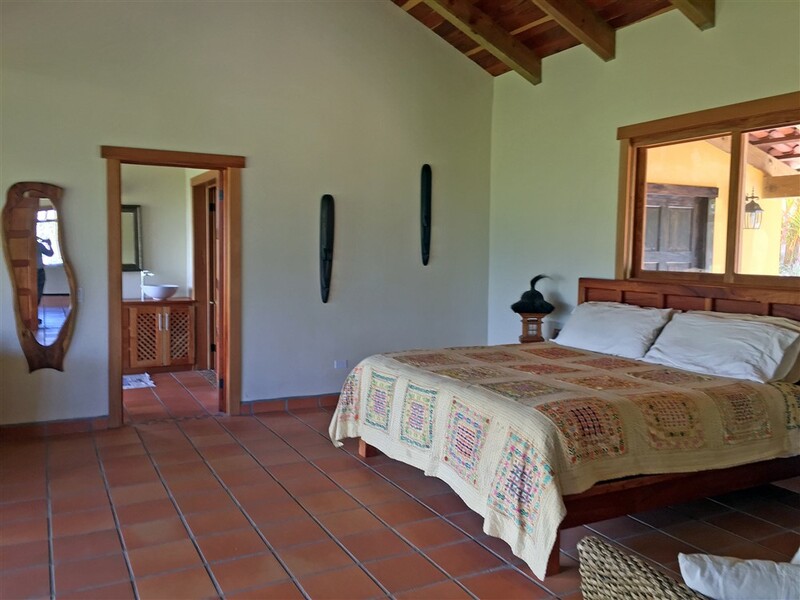 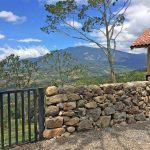 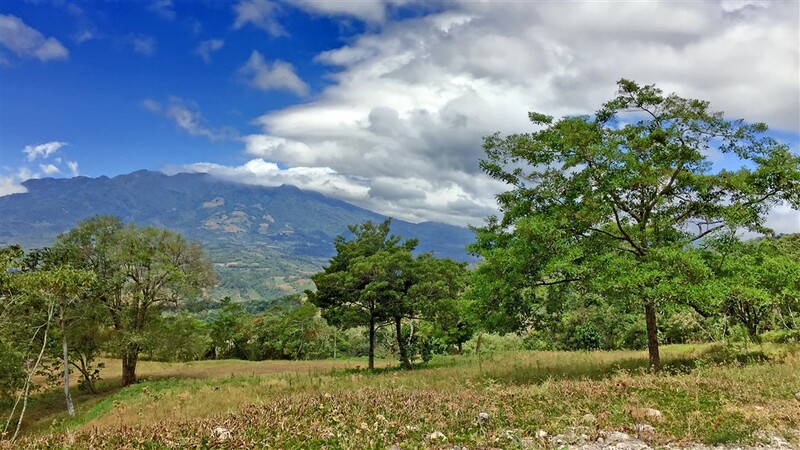 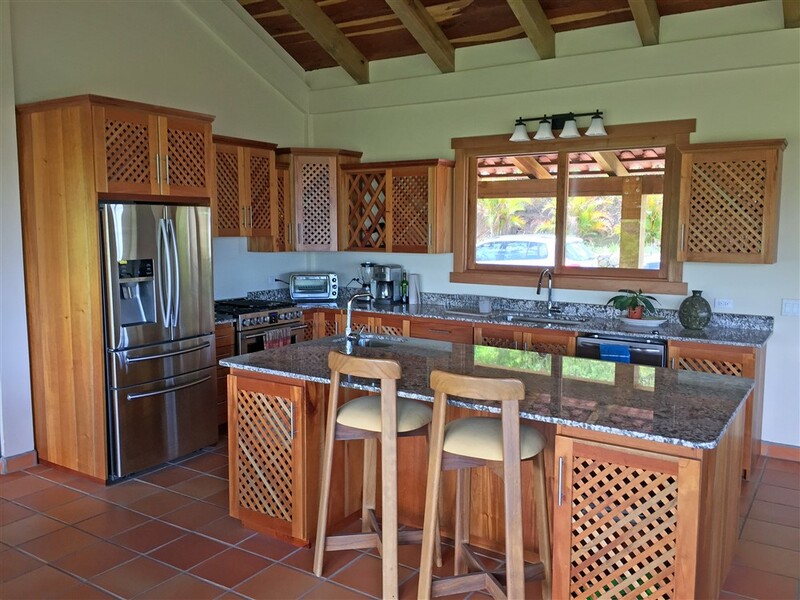 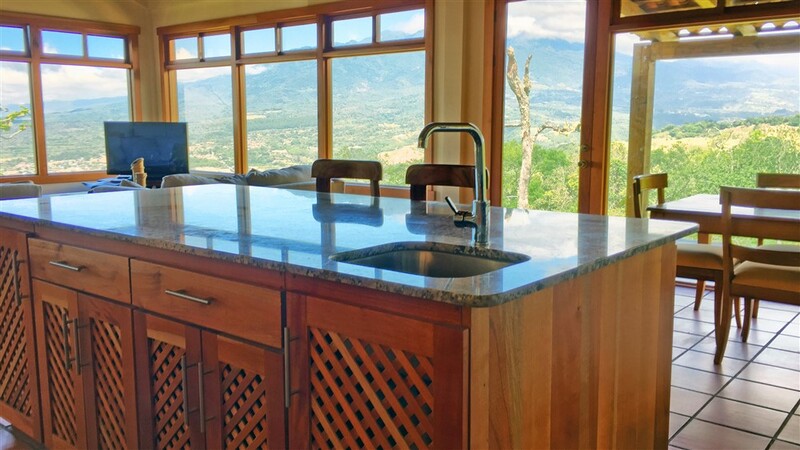 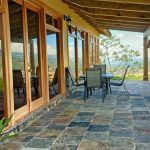 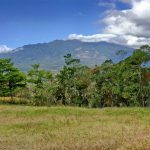 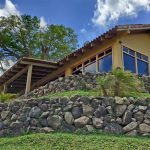 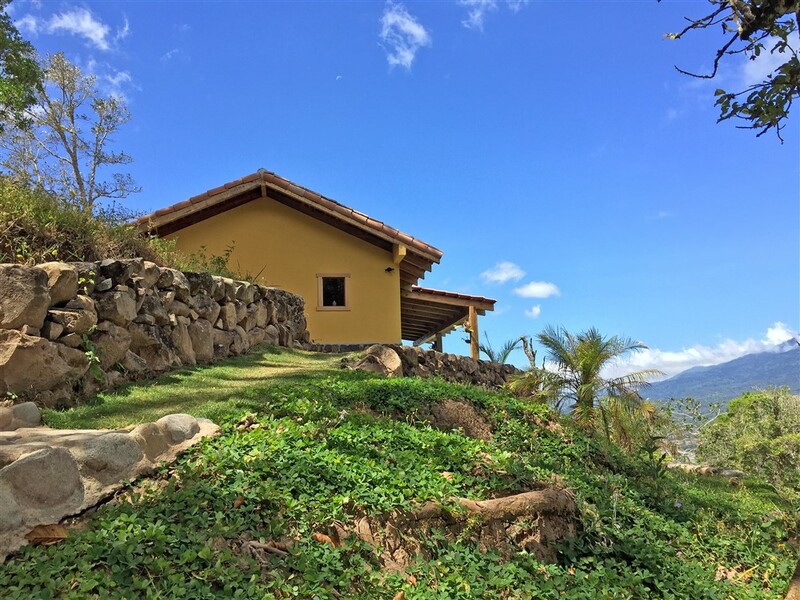 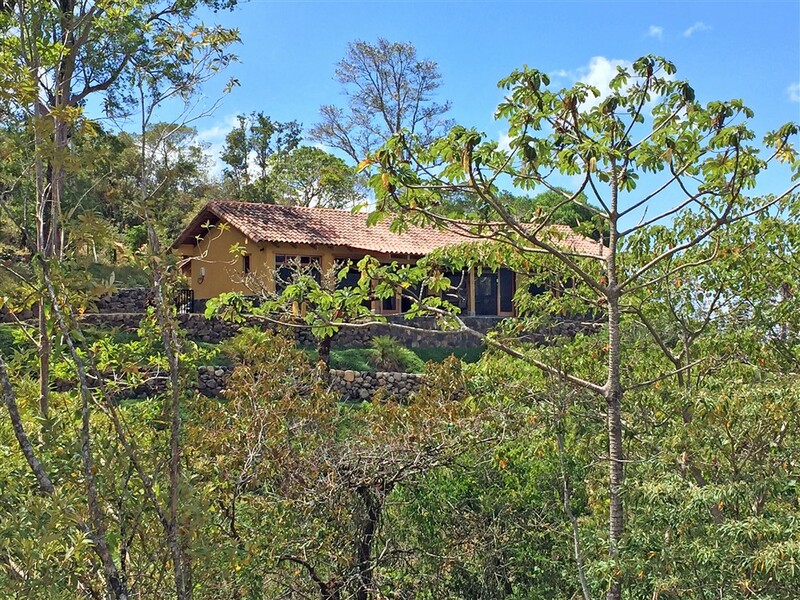 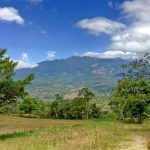 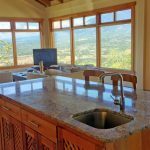 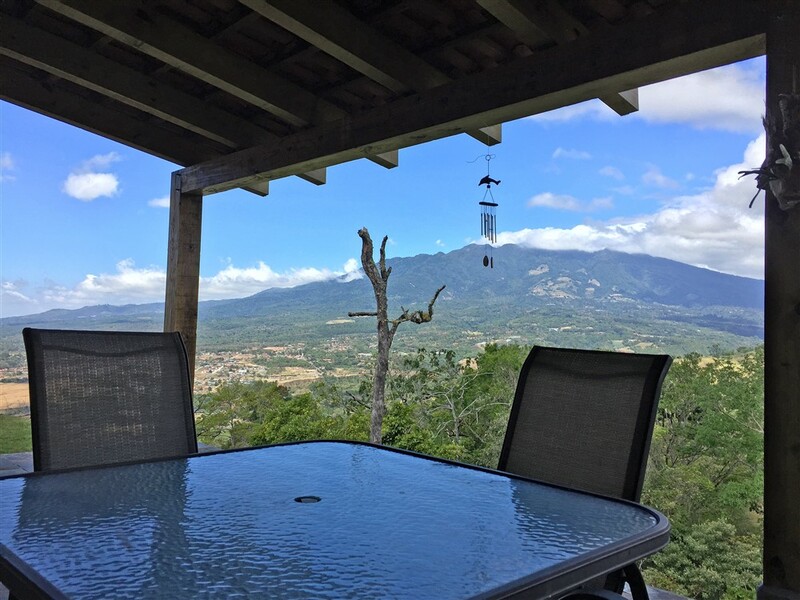 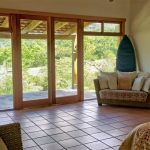 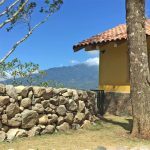 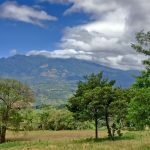 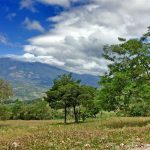 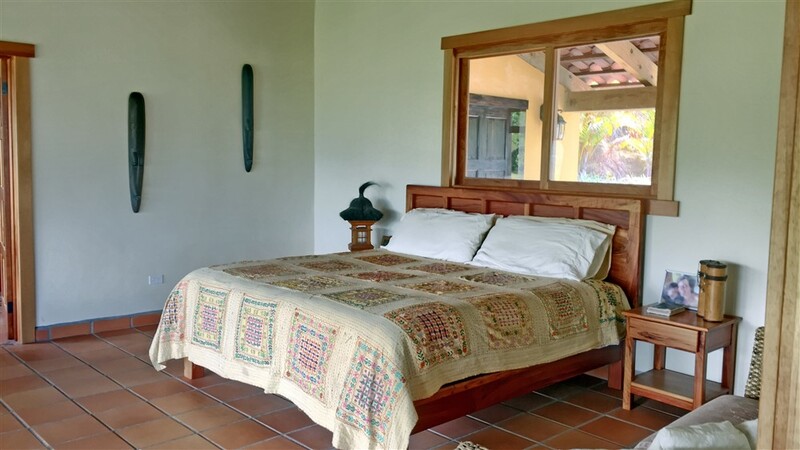 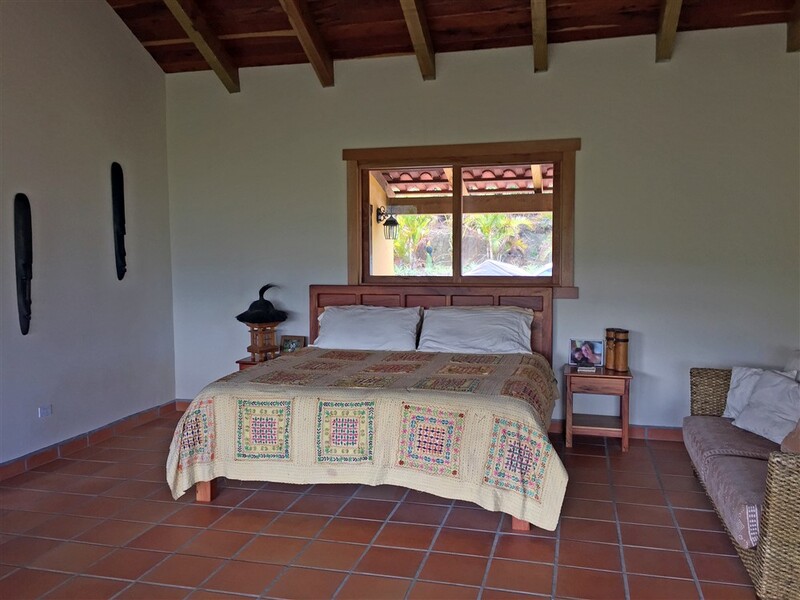 This house has incredible Volcan Baru views and lots of character. 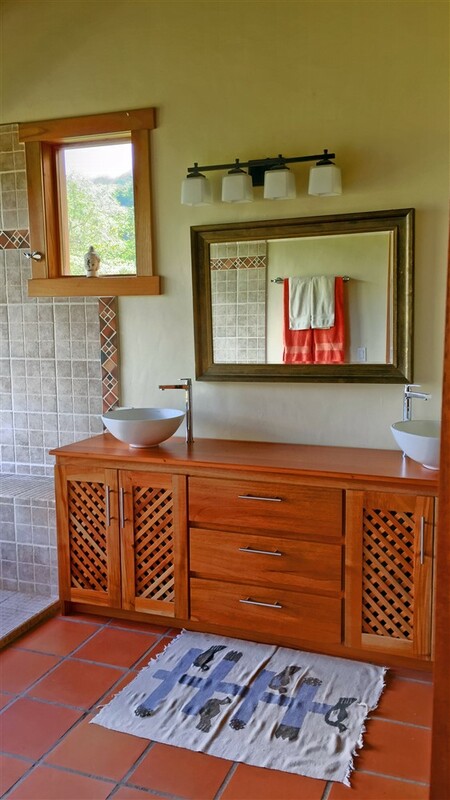 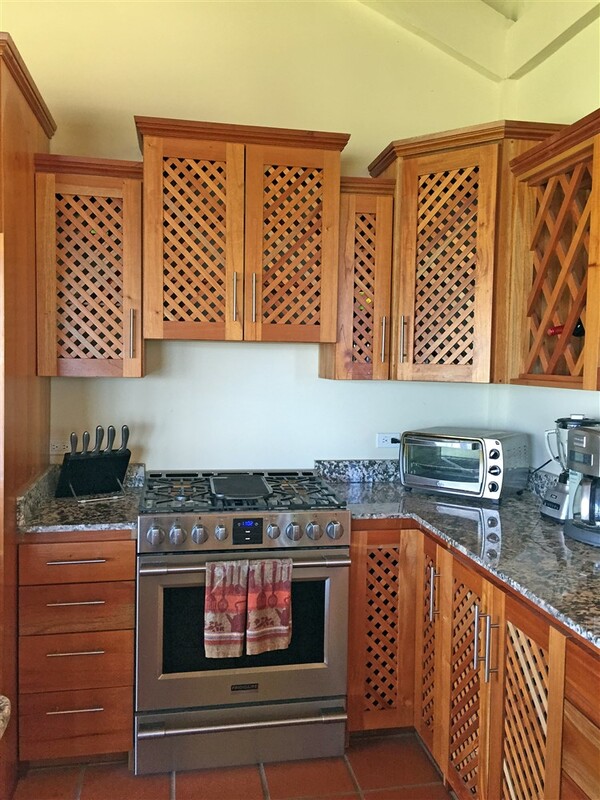 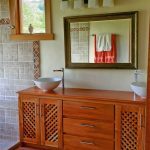 Beautiful hand-crafted cabinetry. 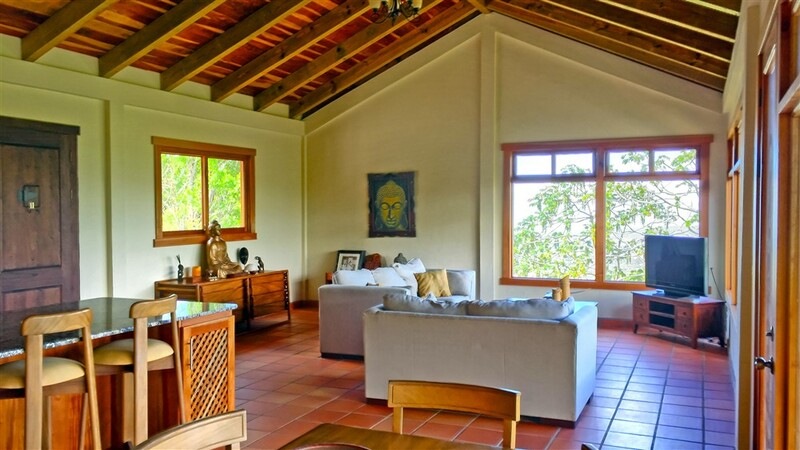 The house is a work of art. 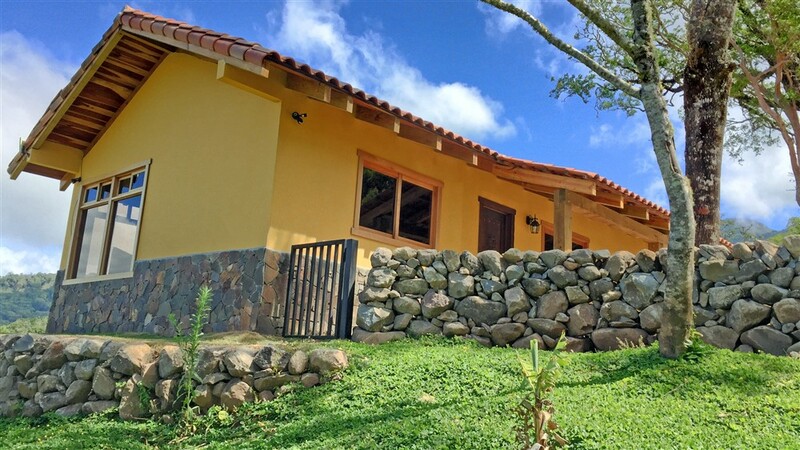 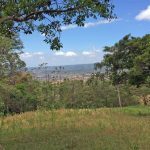 The price shown is for the house with 5,000 square meters of land – 1.24 acres. 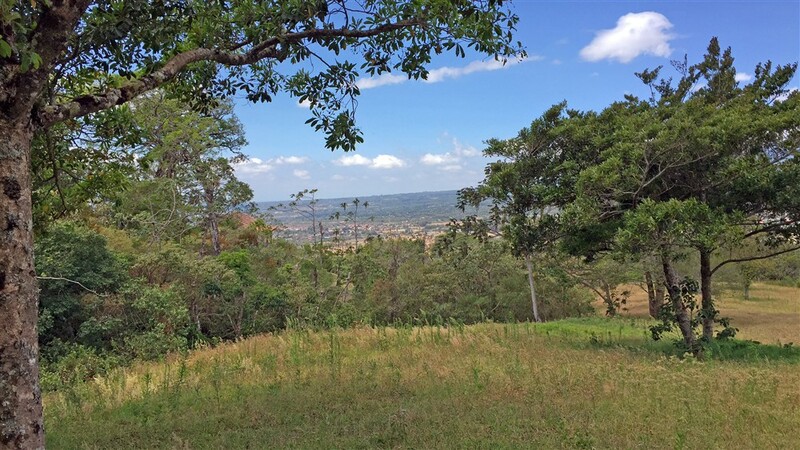 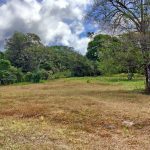 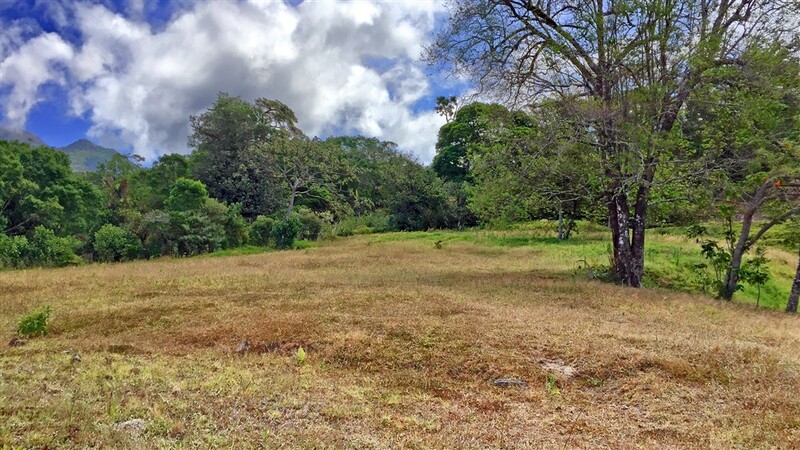 The entire property with 17,000 square meters of land, 4.2 acres has a price of $475,000. 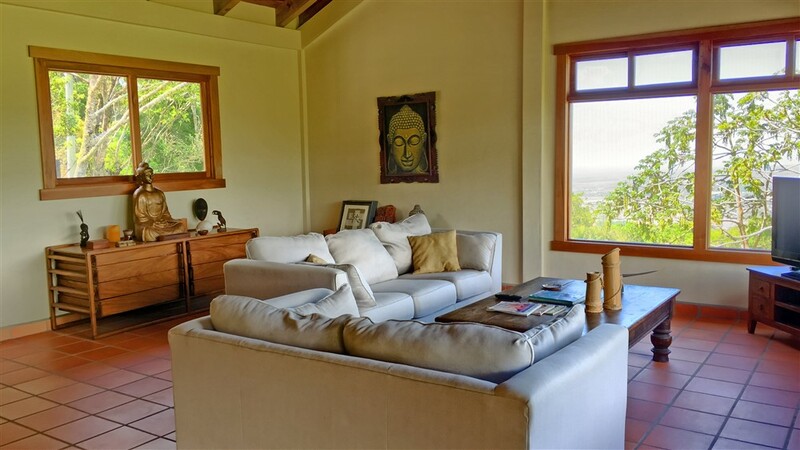 Ask about easy owner financing with a low downpayment. 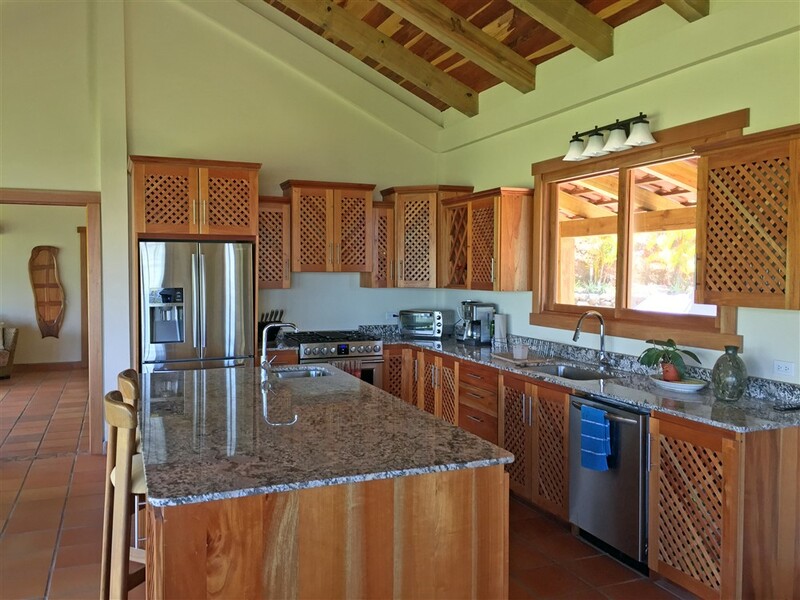 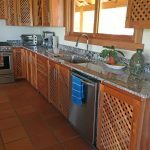 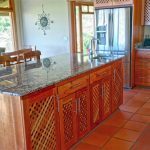 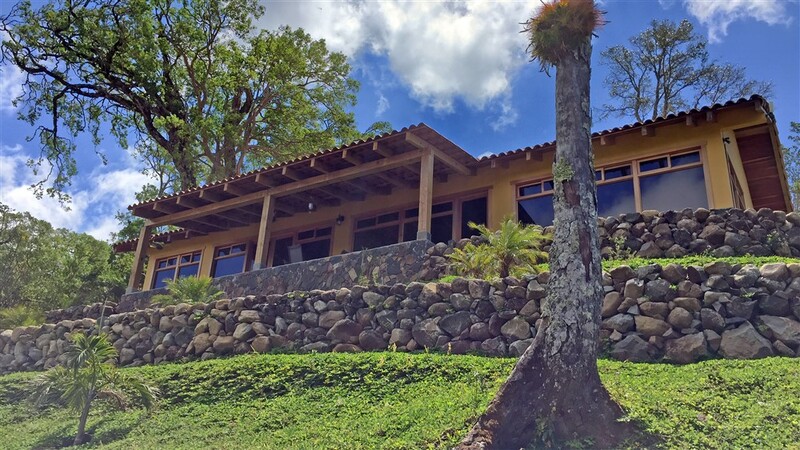 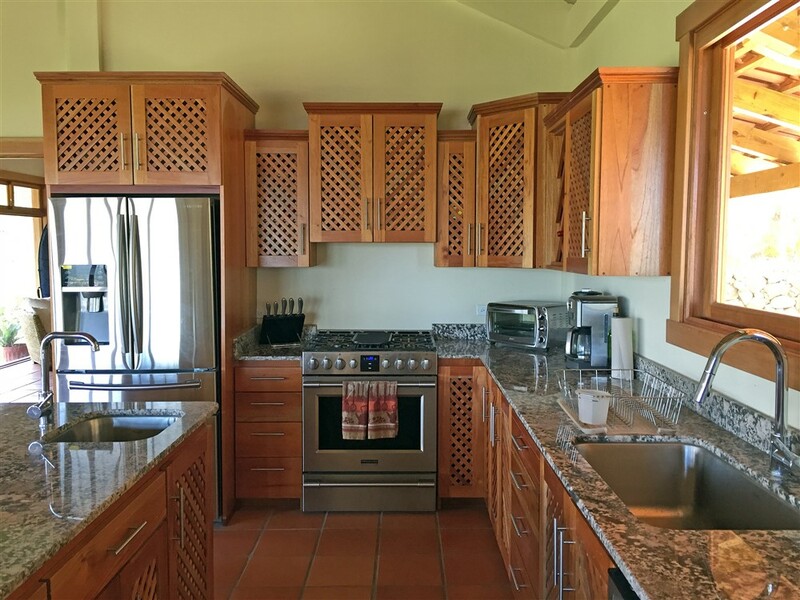 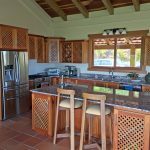 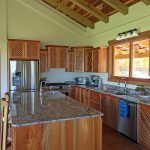 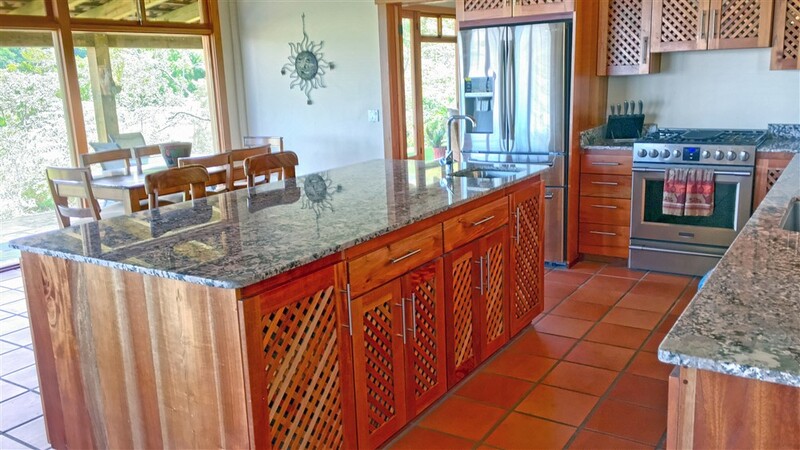 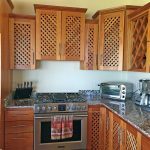 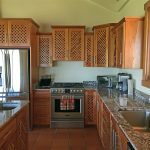 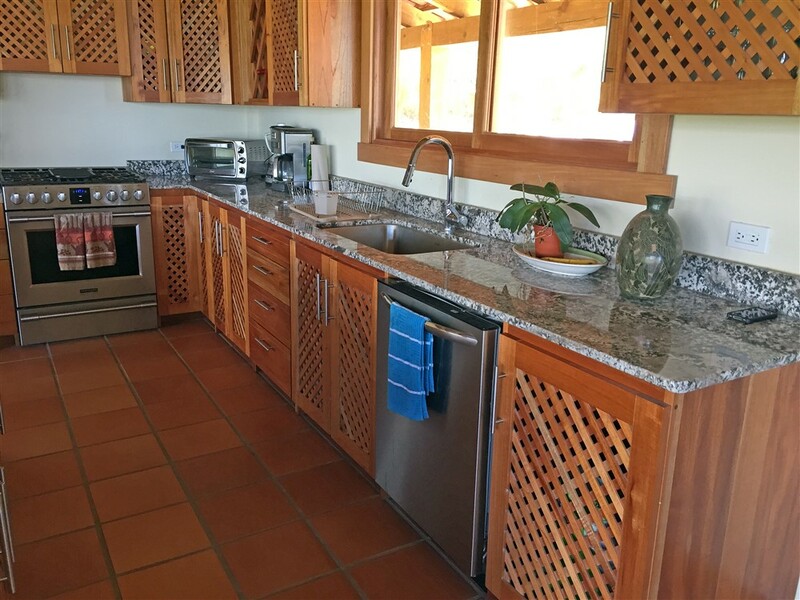 Please contact Casa Solution for further details or to view this special home and property for sale in Boquete, Panama. 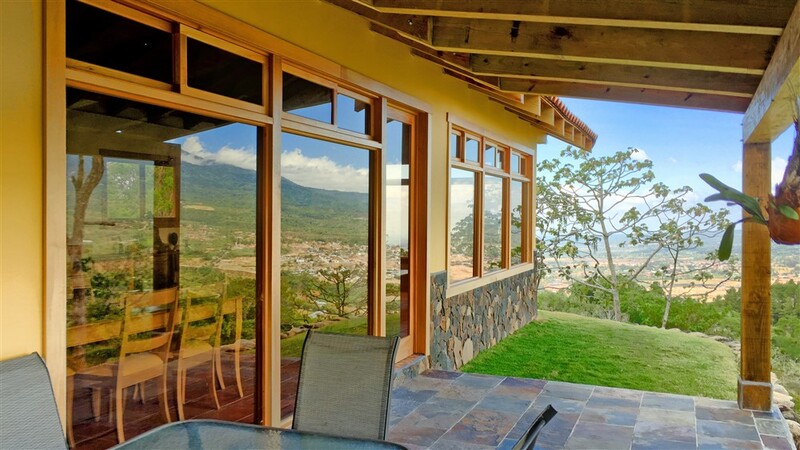 Esta casa tiene increíbles vistas de Volcán Barú, hermosos gabinetes hechos a mano. 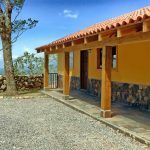 La casa es como una obra de arte. 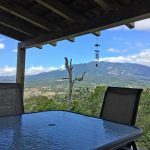 Pregunte sobre el financiamiento fácil del propietario con un pago inicial bajo.